What is De Luxe Life? De Luxe Life is a luxury travel management company, tailor-making your each trip based on your personal preferences and travel needs. De Luxe advisors are highly trained professionals who are passionate about travel and pay close attention to detail, thus ensuring that your trip is a one-of-a-kind, luxurious travel experience whether its for business or pleasure! To provide personalized, luxurious and boutique travel service, based first and foremost on the travel preferences of the client, with special attention to detail, value for cost, and professional courtesy. De Luxe Life will be recognised for creating hassle-free and luxurious travel experiences, packaged and executed to perfection. De Luxe Life was developed in 2017 by Schoanna Vaswani and Sherina Mahtani, two passionate explorers of the world. 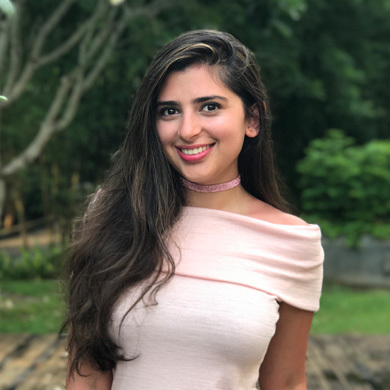 Schoanna Vaswani, a graduate of PolyU School of Hotel and Tourism Management, spent a year in the capital city of China in 2015, soon after graduation. While in Beijing, she fell in love with the culture, sights, people and everything the city had to offer. Instantly, she knew that exploring the world is what she loves and does best. Her passion, combined with her knowledge of the travel industry, and sheer determination, she set out to create experiences for people that would allow them to appreciate the same carefree happiness she did as a traveler. 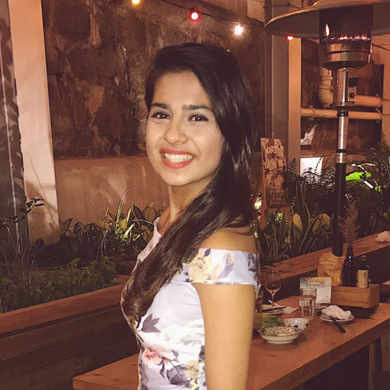 Sherina Mahtani, born and bred in Hong Kong, studied Business Management in Nottingham, United Kingdom and discovered her love for travel during a Spanish summer in the heart of Europe. Once back in her hometown, she quickly realised that no 9-5 job would let her freely travel. Thus, she decided that she would have the best of both worlds - applying her knowledge of business strategies in creating a luxury travel management company.